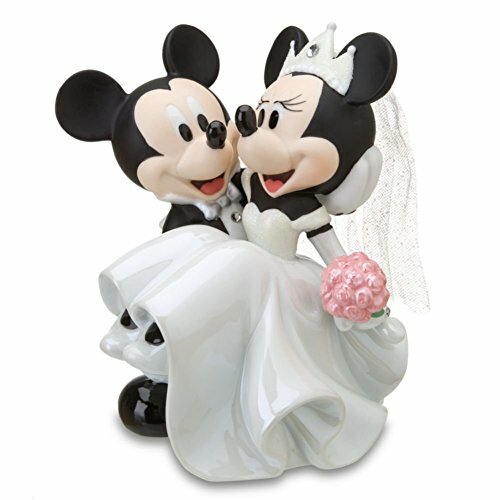 Disney Parks Minnie Mickey Mouse Bride Groom Porcelain Wedding Figurine Cake Topper by Disney at Your Daily Food Choices. MPN: unknown. Hurry! Limited time offer. Offer valid only while supplies last. Get carried away by Disney's Wedding Mickey and Minnie Mouse Figurine. Mickey looks dapper in his tux as he sweeps the lovely Minnie off her feet.